I had a great experience with PSD! 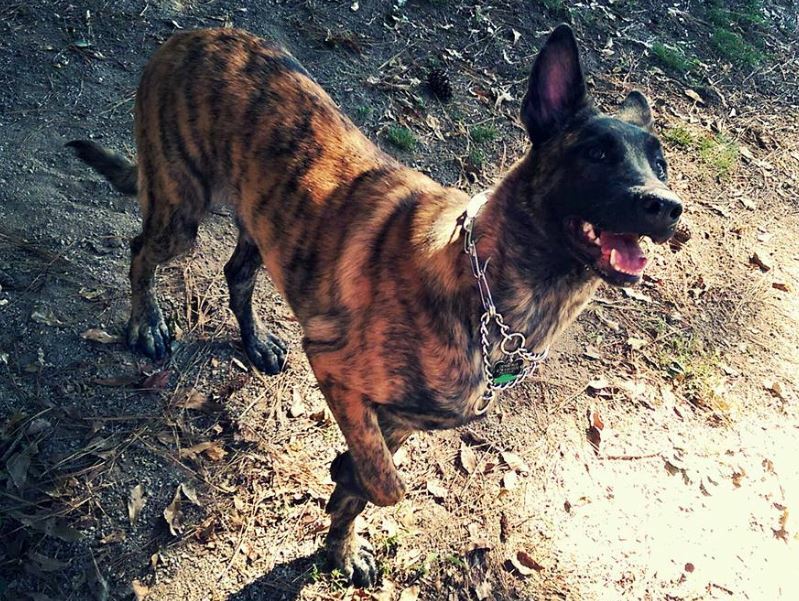 They were very helpful to me in arranging for me to meet my dutch shepherd! Every message was replied to promptly and every question that I had was answered. I drove from Georgia to pick him up and everyone there was very nice and accommodating. He is so smart! I could not be happier! I would recommend PSD kennels to anyone looking to get a German Shepherd, Malinois, or Dutch Shepherd.